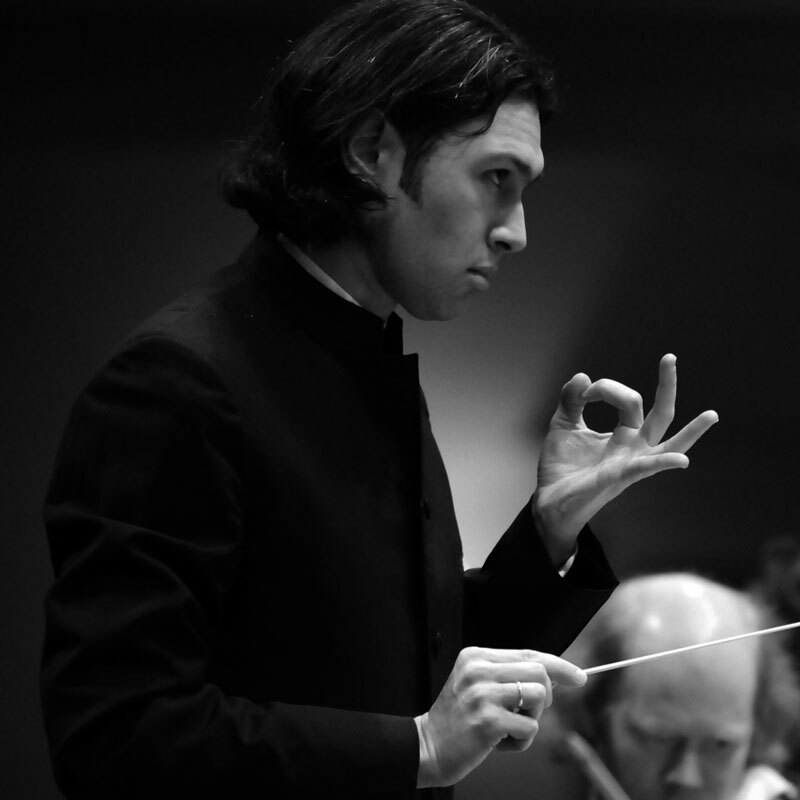 Jurowski’s Wagner: Baby steps towards a period Ring? Twenty years on from Sir Roger Norrington’s pioneering disc of overtures and preludes, ‘period’ Wagner is still a rarity. The precepts of historically informed performance practice have yet to convince many Wagner scholars who harbour deep philosophical misgivings over such ideas as recovering historical ‘truth’, undoing real technical improvements or just replacing one set of dogmas with another. When I suggested to several of them gathered at the Royal Festival Hall on Wednesday evening that Vladimir Jurowski was placing a marker for a period Ring, the general response was, ‘I do hope not’. So that told me. Nevertheless, this curious 50-minute suite of excerpts from Das Rheingold was fascinating for several reasons. Given his swift and lean Brahms, his work with the Orchestra of the Age of the Enlightenment and the characteristically inquiring way that through both programming and performance Jurowski is unbeholden to a single performing ‘tradition’, the light and airy textures he found in the primal soup of the opera’s prelude should have come as no surprise. The banter and conversational intimacy of Das Rheingold bring it closest among Wagner’s music-dramas to the character of a modern soap opera (along with the first two acts of Siegfried) – and make it concomitantly the least susceptible, you might think, to the ‘highlights’ treatment which the composer himself was not averse to using if it meant getting his music out to the public. Jurowski circumvented this problem to a certain extent by presenting the first scene complete, along with the opera’s false-bottomed, grandiloquent conclusion. In between, however, was stitched a tatterdemalion thing of cuts and patches, interludes between nothing and links leading nowhere that had the provisional air of useful preparation for a complete performance rather than any coherence of its own, not unlike the first-half treatment meted out by Jurowski a couple of years ago to Strauss’s Die Frau ohne Schatten prior to his conducting the complete opera at the Met. That was even more unsatisfying due to the elimination of voices; even here, it was difficult to understand why, Sergei Leiferkus having revealed that the years have taken little toll so far on the iron centre to his voice and dry wit of his Alberich, we were given the postlude to his piteous curse on the ring in scene 4 but not the curse itself. And could not Harriet Williams as Flosshilde have been prevailed upon to fill in Fricka’s two lines as she gazes upon the completed Valhalla? As it was, Maxim Mikhailov’s Wotan orated into an empty space, literally so in Annabel Arden’s semi-staging, which used the whole width of the Festival Hall choir area. Jurowski made the practical but brave decision to place the orchestra on the flat throughout the concert given the acoustic peculiarities of the Royal Festival Hall and vindicated it by keeping them on a tight dynamic leash. The six harps of Wagner’s orchestration rippled through the score. Strings and wind engaged in dialogue no less pointful than the Rhinemaidens and Alberich, who engaged with the comic archetypes that are lost in more inflated – that is to say, nearly all other – performances. Being reminded of Lortzing and Weber, did we lose sight of Wagner? Just the contrary, I’d say. Since this was my first encounter with Rachmaninov’s one-acter The Miserly Knight, I feel in no position to make detailed comment, though Leiferkus’s assumption of the eponymous misanthrope was hardly more striking than the continual and casual racism of the libretto, at which Wagner himself might have blanched: a miserable little story – ‘pocket tragedies’, Pushkin called this and his stories of similar brevity and such as The Stone Guest – and a worthy companion-piece to Puccini’s Gianni Schicchi, as Jurowski has showed at Glyndebourne.